Thanks to Kate for planning today’s event and to Woodlands Caravan Park for giving us permission to hold the event. 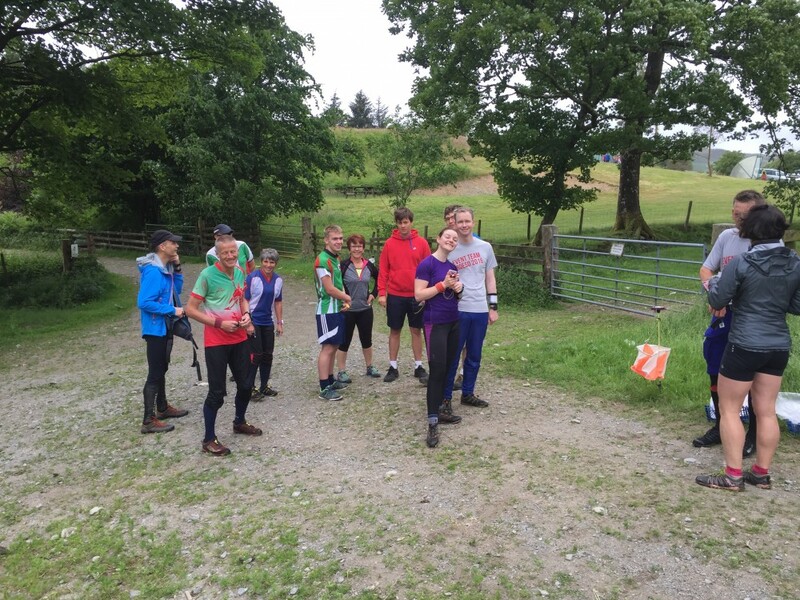 Thanks to Daniel, Zoe & Steve on registration and download and to Pete, Mike, Michael, Daniel, Dafydd, Catrin, Hannah,Dylan for collecting controls. Most of the running on shorter courses will be on paths, with fast open ground for the longer courses. Dogs are not allowed on any of the courses but they are allowed around the car park and café area.